Go Premium. 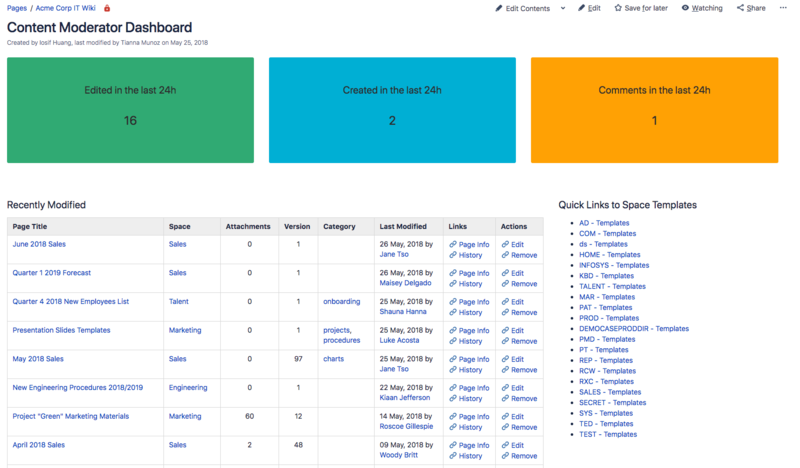 Linking for Confluence is an essential utility that completes your solutions in Confluence. Users may upgrade to version 5.0 today, with added benefits.